Srinagar: District election officer Bandipora has suspended four government teachers in Gurez and Bandipora areas after they allegedly violated the model code of conduct. 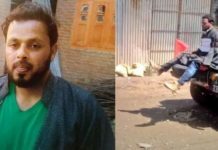 He said that Azharudin Lone son of Hafeezullah Lone, a resident of Badugam, ReT teacher at government Middle school Grathnalla, Tulail, Muhammad Yousuf Khan son of Lal Khan a resident of Kashpath, Tulail RRT Khan Mohalla and Showkat Hussain Sheikh Teacher GMS Pehlipora Malangam, Bandipora have been placed under suspension for violating the model code of conduct. “The teachers shall remain attached with the Addl. District Development commissioner’s office,” reads an order. 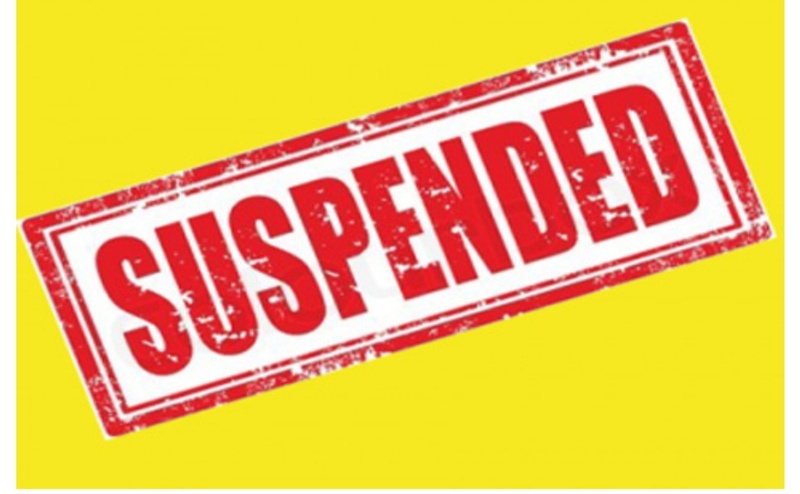 In another order issued by DEO Bandipora, a ReT teacher, Ghulam Qadir posted in primary school Kudara, Bandipora was also suspended for violating the model code of conduct. 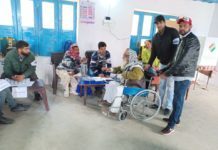 Meanwhile, Tehsildar Gurez has suspended a Lamberdar, Mohammad Muzaffar Akhoon of Markoot village in Gurez after he was found delivering a speech during a public rally of Peoples Conference party in Dawar on 29 March. 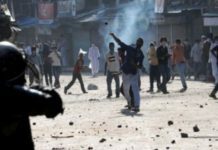 “It is affirmed that the Lamberdar has clearly violated the model code of conduct and is placed under suspension with immediate effect,” read the order.